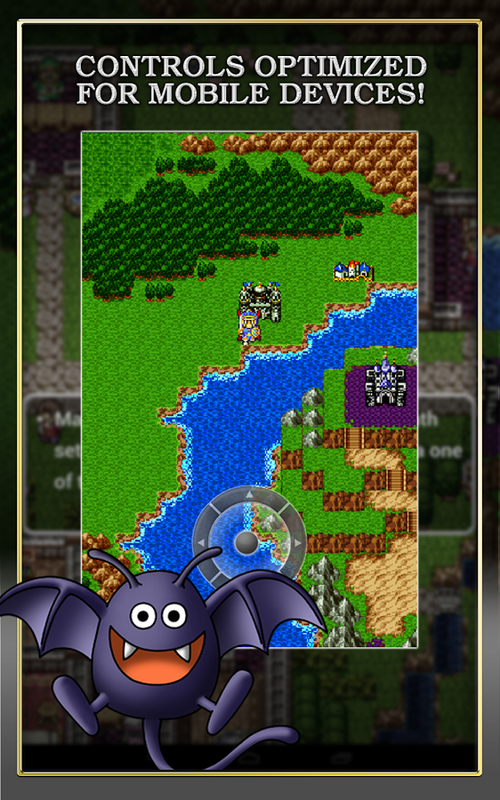 Android is becoming a veritable haven of classic RPGs, and Square Enix's mobile ports and re-releases are a big part of that. 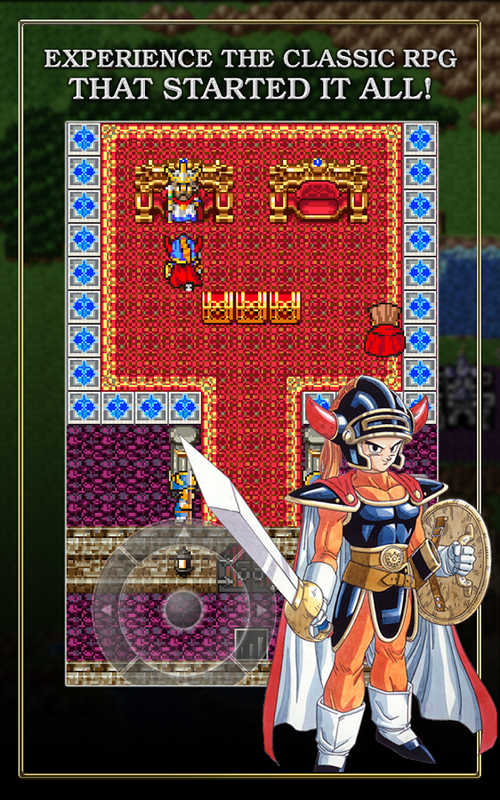 In addition to no less than six of the original Final Fantasy games, Chrono Trigger, The World Ends With You, and the fourth and eighth entries in Enix's Dragon Quest series, the company published the original Dragon Quest to the Play Store last night. You can get the 1986 NES title for a reasonable $2.99. 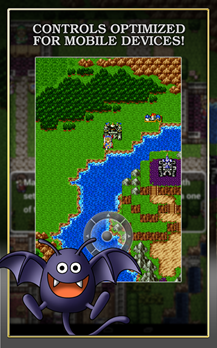 Dragon Quest, originally released as Dragon Warrior in the US, was the Apple to Final Fantasy's Microsoft all through the 80s and 90s golden era of Japanese RPGs. 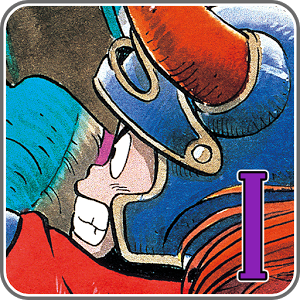 Unlike Squaresoft's main series, Enix used a consistent world with recurring characters and plot elements. Dragon Quest still conforms to most of the tropes of the JRPG (it comes by them honestly, after all) including turn-based combat, adventuring parties, and anime-influenced characters and art direction. Akira Toriyama, best known as the creator of the original Dragonball comic series (no relation), is the character designer for all the games. 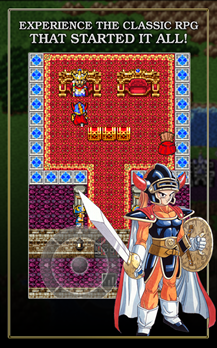 The Android re-release of Dragon Quest includes re-designed art elements and an odd vertical orientation, which I presume is meant to allow you to keep a TV-sized window above the virtual controls, character text, and battle information. 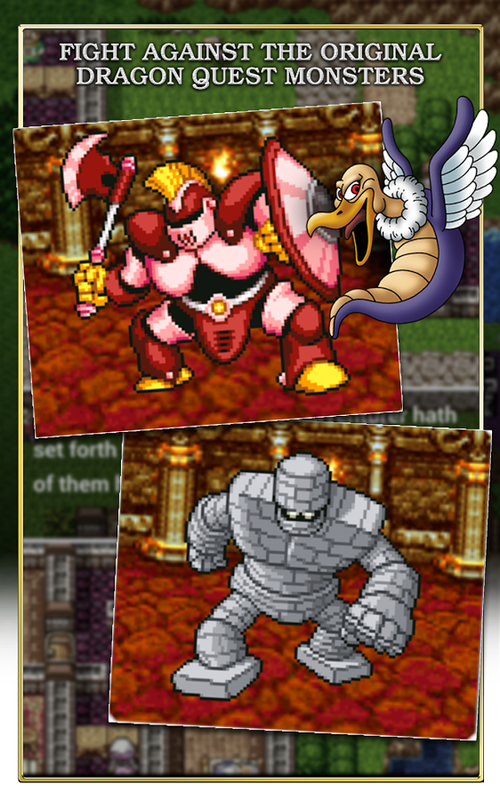 The screenshots don't include any battle screens... probably because Dragon Quest wasn't particularly impressive when it came to the actual graphics or animation. Early reviews indicate that the game has a few bugs to work out, which is frankly to be expected in Square Enix ports, and it may not work on ART.